The company has a track record of delivering award winning projects throughout Wales and the West of England, with over 700 projects completed in the last 33 years. The company delivers new build construction, restoration, renovation and refurbishment projects to clients across commercial, residential, leisure and education sectors. 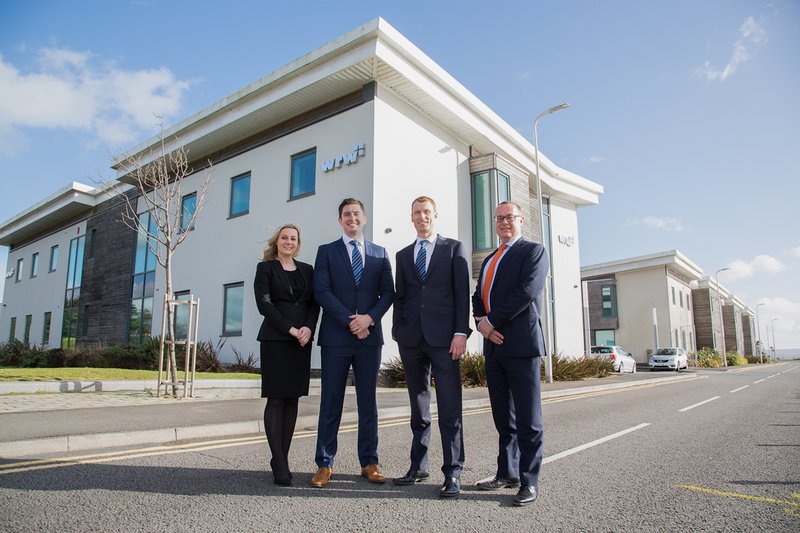 ThinCats has delivered a multi-million pound funding solution to WRW Construction (“WRW”) with Gambit Corporate Finance acting as lead financial adviser. Jon Williams, Managing Director of WRW said, “We are on track to break revenues of £70m this year with an enviable orderbook of over £120m under contract. Despite the well documented challenges the industry and indeed the wider economy is facing, we were delighted to have been able to pick from a range of finance offers to take us forward. 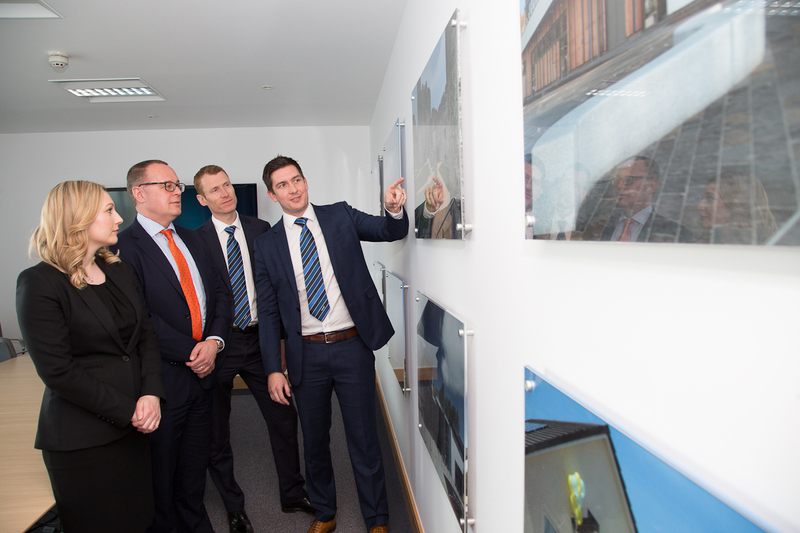 The Gambit team was led by Jason Evans (Partner), Simon Marsden (Director) and Nick Gallagher (Analyst) who were responsible for identifying and approaching selected funders, advising the directors throughout the transaction, negotiating the terms of the facility and project managing the transaction through to successful completion. Alison Whistance, Director Regional Business Development, ThinCats said, “ThinCats are very proud to support WRW with its continued growth and this facility provides the funding required to deliver their strong pipeline into 2020 and beyond. This is a great example of what ThinCats does best, we worked closely with Gambit and the management team to provide a flexible solution that was bespoke for the business. It was a pleasure to work with all parties involved and we wish WRW continued success for the future”. Legal advice to WRW was provided by Acuity Legal.